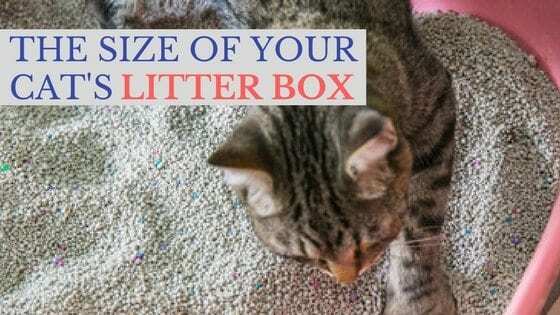 When it comes to choosing a litter box, it’s important to match the size of the box to the size of your cat. It’s easy to get influenced by a desire to choose a box based on whether it will fit in a certain location. 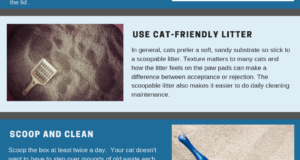 In some cases that may still work out fine for your cat but in other cases, it means she ends up squeezing too much cat into too little litter box. Your cat shouldn’t have to become a contortionist every time she has to go to the bathroom. The litter box size, shape and type should always be chosen based on what provides the most convenience, comfort and security for your cat. Too many times, we don’t put the cat’s needs first when shopping for the litter box. We also tend to choose boxes that are too small because the litter box isn’t something we’re thrilled to show off. As a result though, a box that’s too small becomes a source of stress for the cat and that’s a litter box problem just waiting to happen. 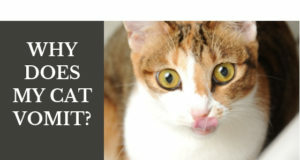 What Size Litter Box is Best for Your Cat? In general, the litter box should be one-and-a-half times the length of your cat from tip of the nose to base of the tail. That gives her enough room to eliminate, cover her waste and still have plenty of clean litter for a couple of return trips. A litter box that’s large enough for your cat will also greatly increase her comfort level. She won’t have to hang some of her body over the edge. Discomfort in the litter box can be very stressful and stress is the LAST thing you want your cat feeling when it comes to the litter box set-up. If she becomes uncomfortable in the box she may choose another location and her choice may not be to your liking. 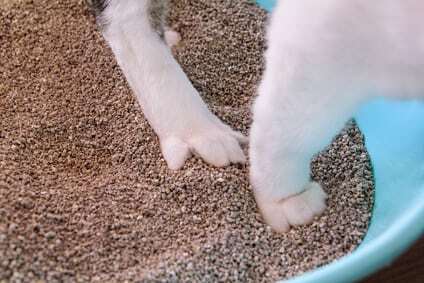 If you have a kitten, the litter box should be low-sided and easy to enter and exit. When the kitten grows up you can switch out the small box for a larger one. If you have an adult cat who has gained weight and isn’t quite as svelte as she used to be, the litter box you originally bought her may no longer be adequate. Comfort matters when it comes to time spent taking care of personal business.